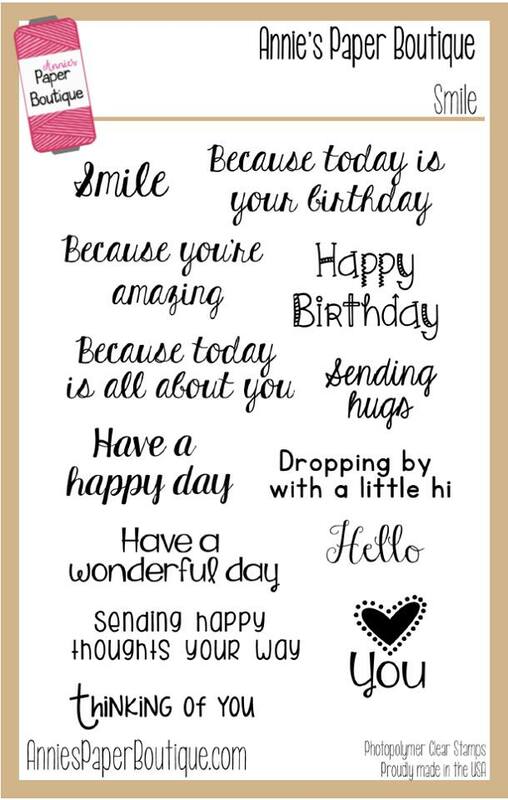 HTB Creations: Trendy Twine -- A Happy Day! 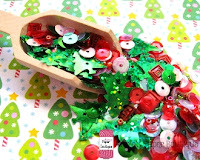 Trendy Twine -- A Happy Day! Hello everyone! It's my turn to post over at Twine It Up! with Trendy Twine today. 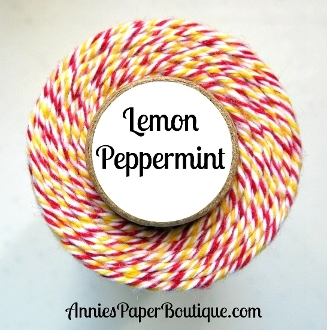 I have a quick card to show you using the fabulous Lemon Peppermint Trendy Twine! 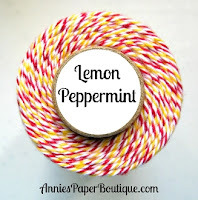 I used a cut from my Cricut Machine for the flower and decided that I could swirl my Lemon Peppermint Trendy Twine for the center. The stamp is from the Smile set in the store. I also used some red sequins from the Christmas Shaker Medley and yellow from the Lemon Shaker Medley. Such a pretty & fun card!! Awesome job! 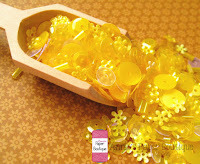 Very pretty card, it is so bright and cheery! Love the sequin accents too!